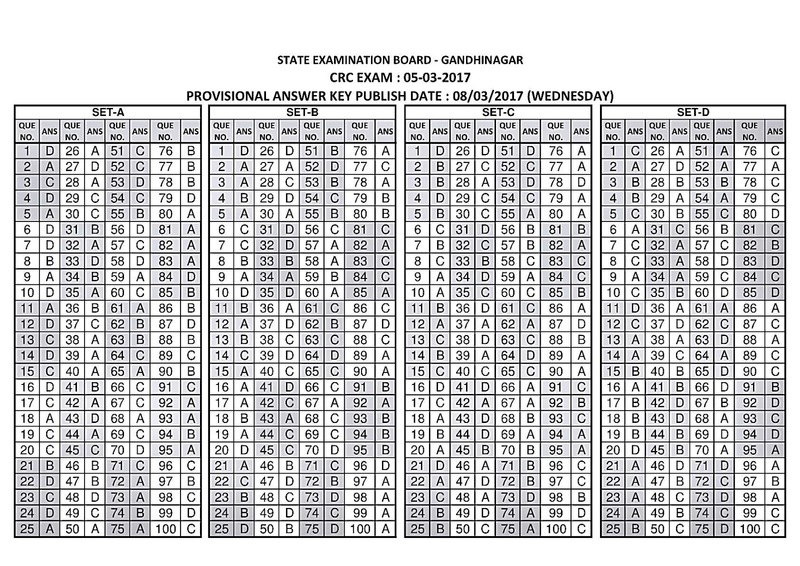 SSA CRC/BRC Exam 2017 Answer Key Declared Now. 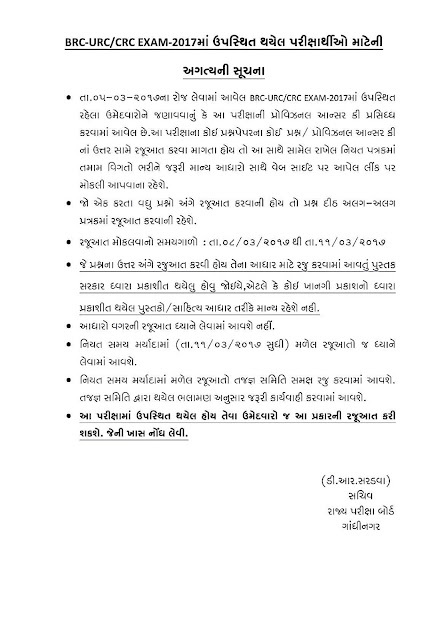 Sarva Shiksha Abhiyan Mission Has conducted BRC,CRC,URC Exam On various Exam centers. A large Numbers of Candidates Have Appeared in This Exam. 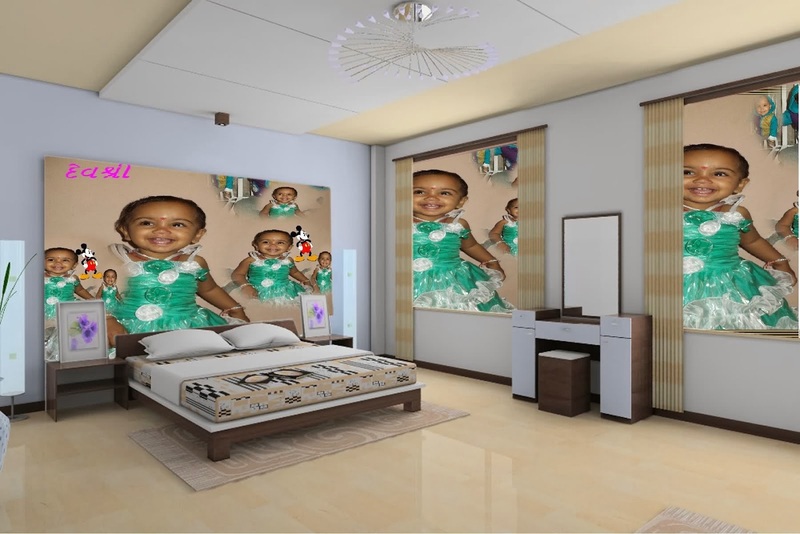 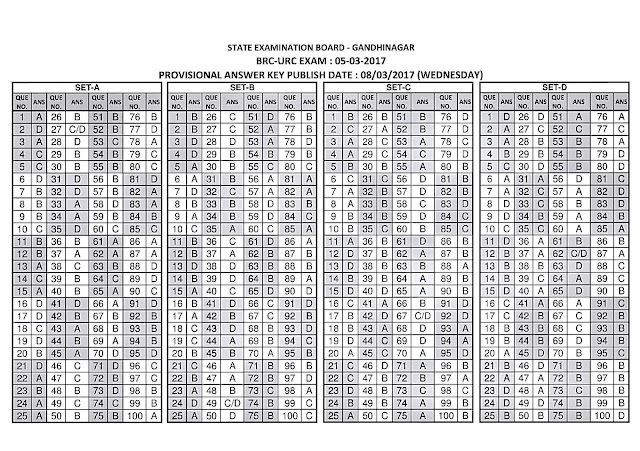 Here is Today's Exam Question Paper And Solution For the candidates who have Appeared in this Exam. 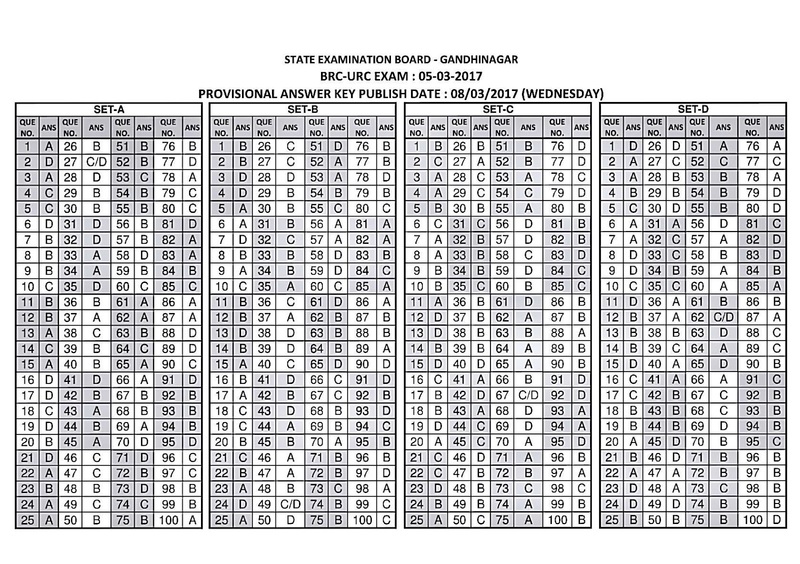 Candidates Can download Official answer key from official website of SSA Gujarat. 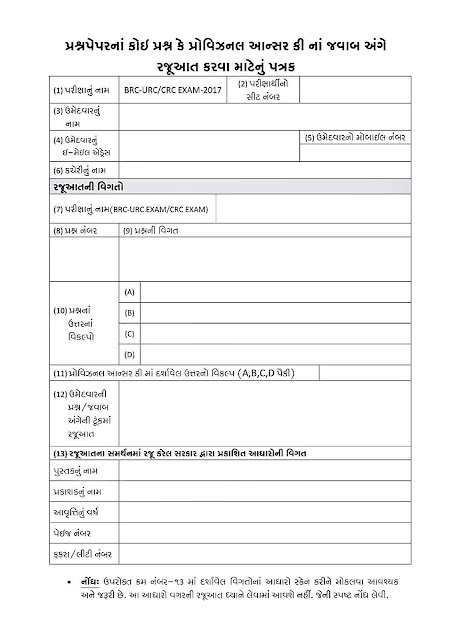 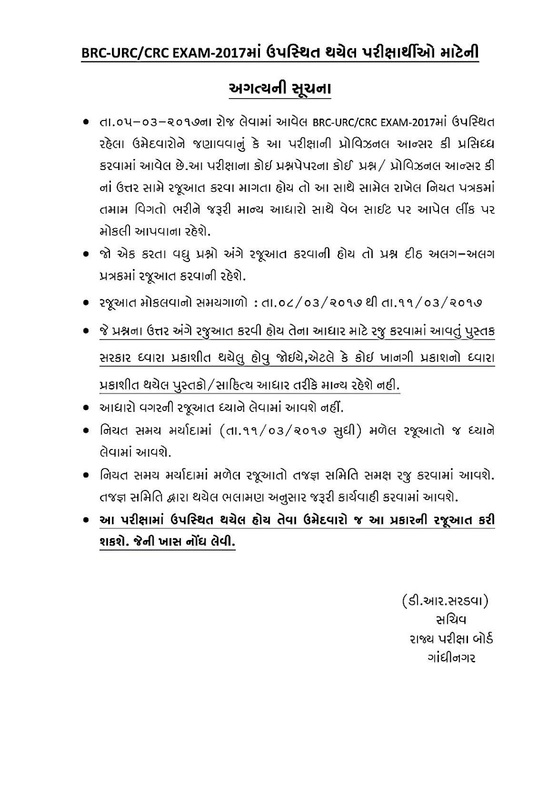 Official Answer keys will be uploaded On offcial wesite of SSA Gujarat. Form number na 6 digit lakhva.